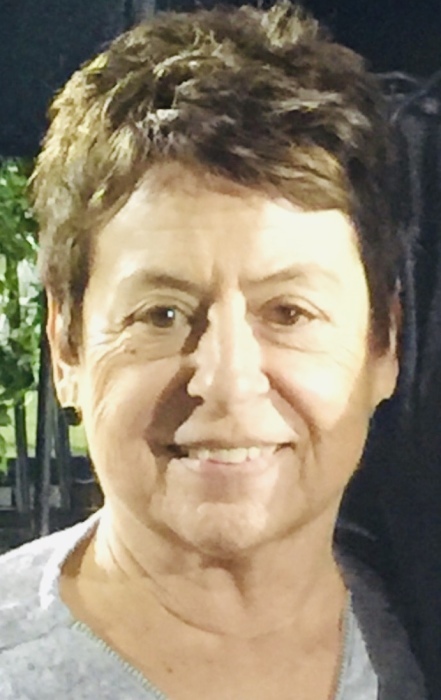 Theresa ‘Terri’ Nelson-Jefferies, age 75, of Scottsdale, AZ, formerly of O’Neill, Nebraska, daughter of the late Simon and Mary sadly departed to her heavenly home on Friday 5th April 2019. Terri is survived by her children Steven Nelson, Wendi Nelson and Jennifer Johnson and husband Jerry Jefferies. Terri also leaves behind eleven grandchildren (Emmanuel, Joshua, Christian, Tyler, Brittany, Todd, Jaden, Kennedie, Serena ‘Fed’, Jordan and Samuel ‘Sammy’), two great grandchildren (Sean and Kianah ‘Kiki’) and 2 sisters (Rosalyn & Jean) and 2 brothers (Al & Donny). Terri will be reuniting with her loving parents (Simon & Mary), sisters (Margie, Dorothy, Marion), brothers (Ray & George) whom she has missed dearly. Terri was a loving wife, mother, grandmother (affectionately known as ‘Grammie’), great grandmother, step-mother, mother-in-law, friend, teacher and x-ray technician who always put other people’s happiness and well being before her own, simply the most generous, kind, loving lady anyone could possibly know. We would like to thank all the staff at St Joseph’s ICU who cared for Terri in the last week, even in a short time it was obvious Terri’s loving spirit touched you all. Terri’s service will be held at St. Maria Goretti Catholic Parish, Scottsdale, AZ on Friday 12th April at 10am. 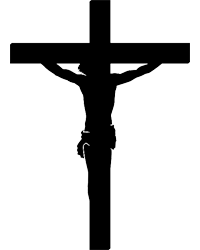 A viewing and rosary will also be held on Thursday 11th April 5pm to 8pm. The address is 6261 N. Granite Reef Rd, Scottsdale, AZ 85250. In respect of Terri’s wishes, in lieu of flowers, please send memorial donations in form of check made payable to Saint Maria Goretti Pre-School in memory of Theresa Nelson. Please address to 6261 N. Granite Reef Rd, Scottsdale, AZ 85250.